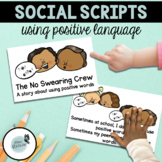 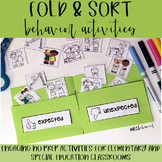 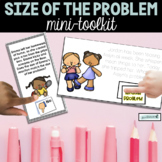 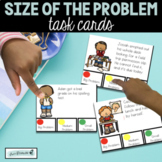 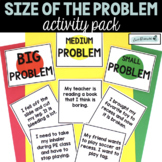 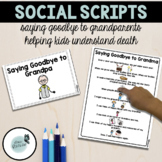 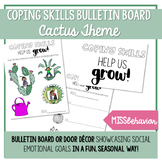 Coping skills are essential to teach in the primary grades & in special education. 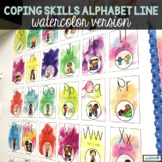 This product includes an individual coping skill with each letter of the alphabet! 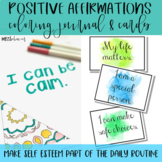 Each letter includes a watercolor background in a bright, yet calming, manner. 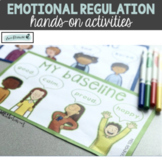 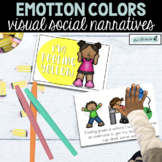 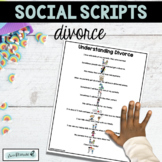 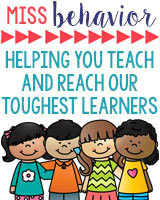 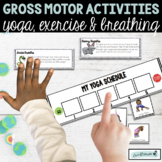 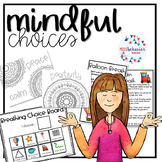 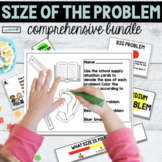 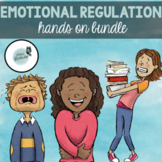 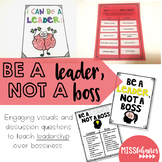 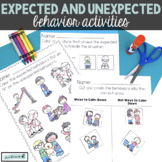 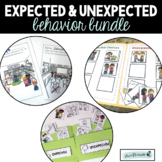 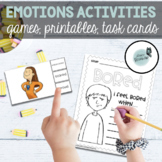 Emotional Regulation Activities | Emotional Support Activities | BUNDLE!